This item is a set of building toys, made of ABS plastic and magnet, natural permanent magnets can preserve long-term magnetic properties. 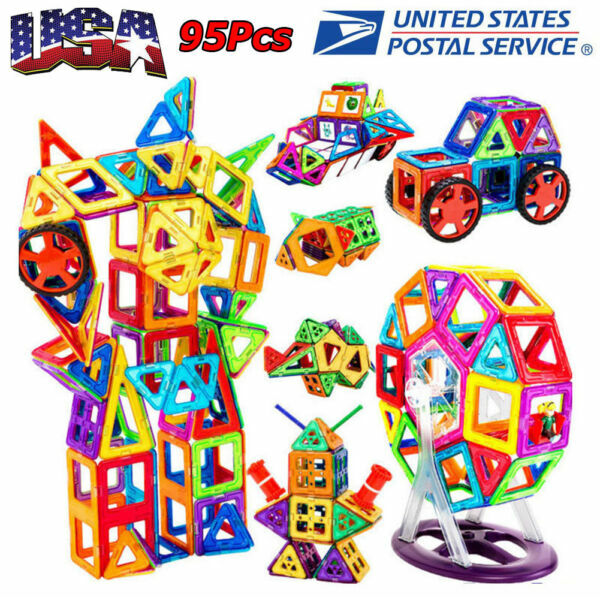 This set of blocks toy are designed for kids, which can improve their hands-on ability, creativity, exploring capability, color discrimination and sparkle their imagination. It's a good educational toy for your baby. ABS plastic and magnetic material, nontoxic and odorless, durable and easy to build. It allows kids build the blocks differently each time with their own imagination. Diverse and interesting modeling can improve the baby's space imagination ability, hands-on ability and exploring capability. Great for parent-child interaction, it can develop cooperation skills. 1set wheel can be divided into three parts. The color of the parts is random. All items will be shipped to buyer's ebay address. 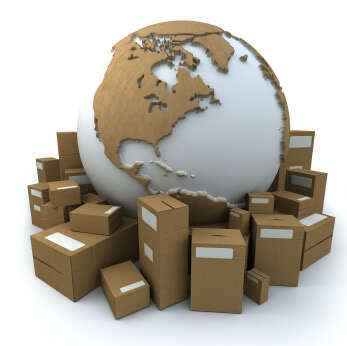 Before you pay, please make sure your address in ebay matches the address you would like us to ship to. (If you want to change the address, pls. add a note when you make the payment) Any non-received items caused by invalid address registered on PayPal are not in our full refund or replacement policy. A notification email of dispatch will be sent to buyer after item is posted. Please email us if you don't receive our email after 5 days of full payment sent. If you are satisfied with our service, pls. 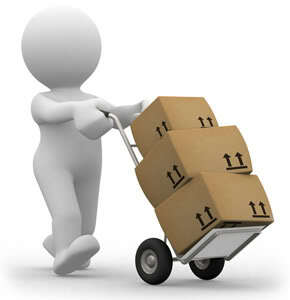 kindly leave us a positive feedback and give us the Detailed Seller Rating with all "5 stars" in very area. We greatly appreciate your POSITIVE feedback. Please do NOT leave negative feedback without asking for help.Thanks!